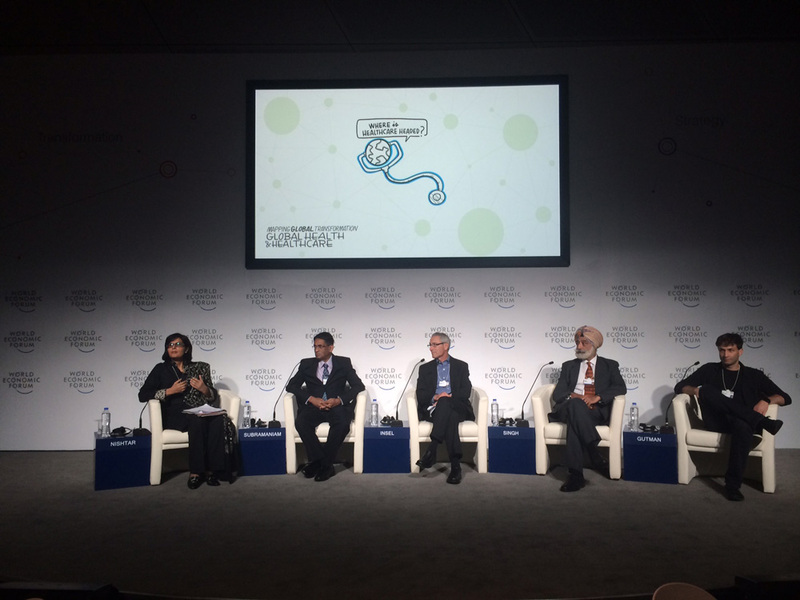 October 6, 2015: Our President, Sania Nishtar recently moderated two events at the World Economic Forum’s Annual Meeting of the New Champions in Dalian. Panelists at the session on The Future of Healthcare included Minister Subramaniam of Malaysia, Daljit Singh of Fortis Healthcare in India, Prof. Thomas Insel from the National Institute of Mental Health, USA and Ron Gutman from Healthtap. Dr.Sania Nishtar was also the facilitator at another session on “Gender parity”. Both these sessions are part of the World Economic Forum’s global transformation and challenge stream of work. 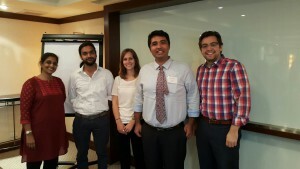 October 2, 2015: Dr. Anis Kazi, Senior Manager for Policy Advocacy and Research, represented Heartfile at the QUEST Partners meeting organized by PAI in Bangkok Thailand, which was held from September 8 – 10, 2015. The meetings objective was designing and planning a multi-country assessment study of quality issues around family planning programs.